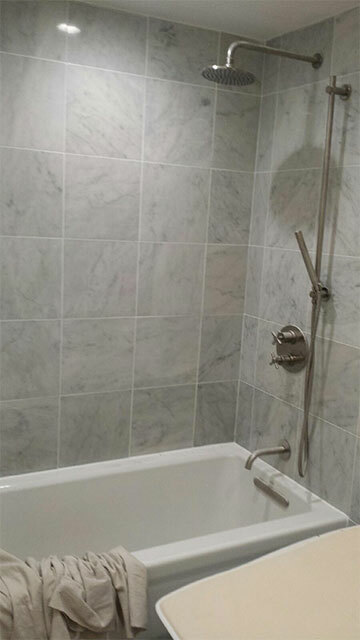 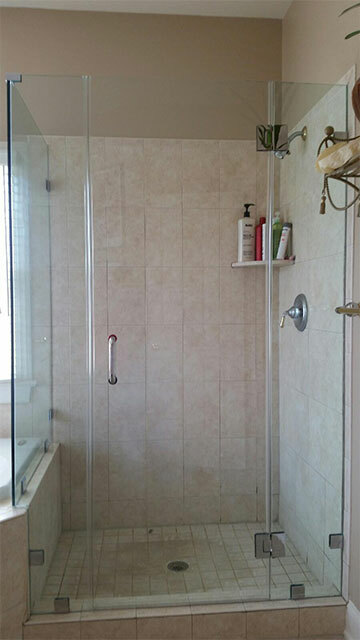 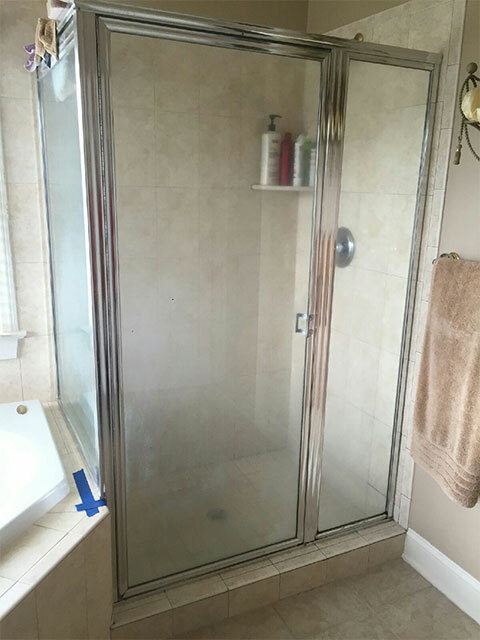 At Capital Property, we understand that a total and complete remodel is not always needed. 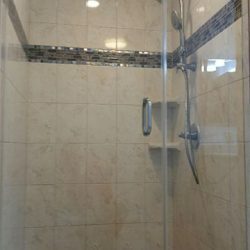 Especially when it comes to bathrooms. 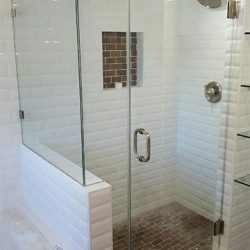 Often, homeowners find that their bathroom is essentially fine. 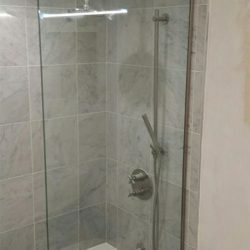 Except for their shower or bath. 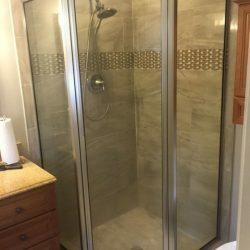 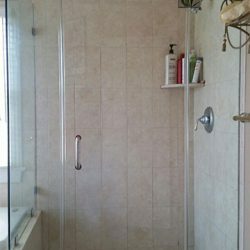 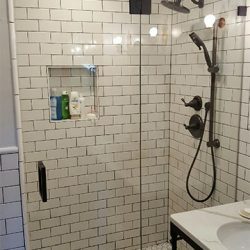 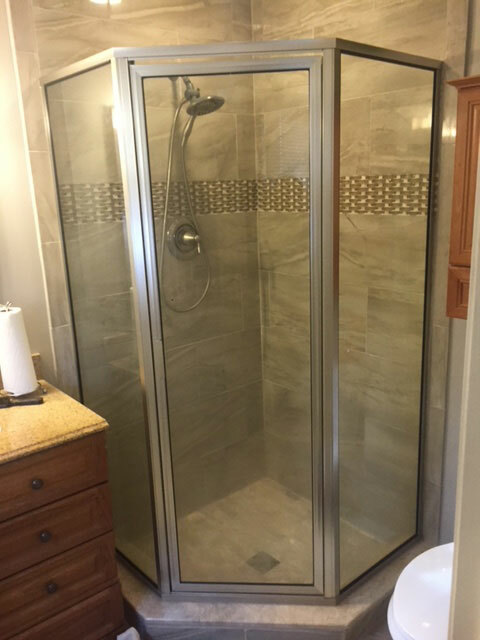 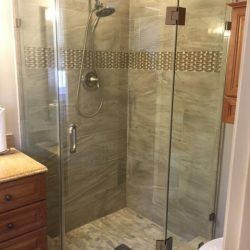 Cramped, outdated or worn, it’s time to replace and upgrade your shower space to be one that meets your demands for both comfort and functionality. 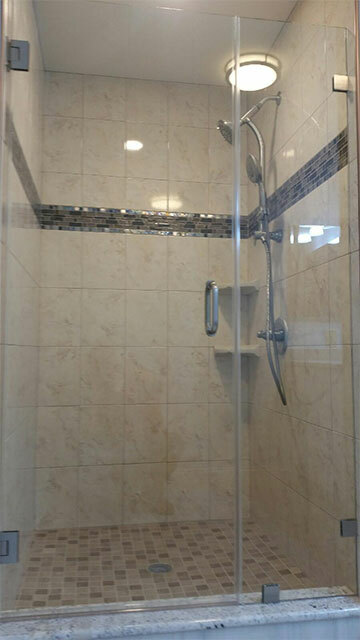 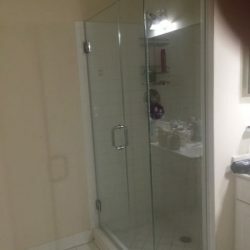 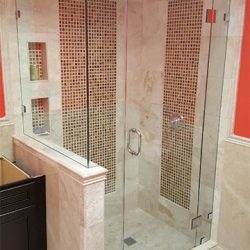 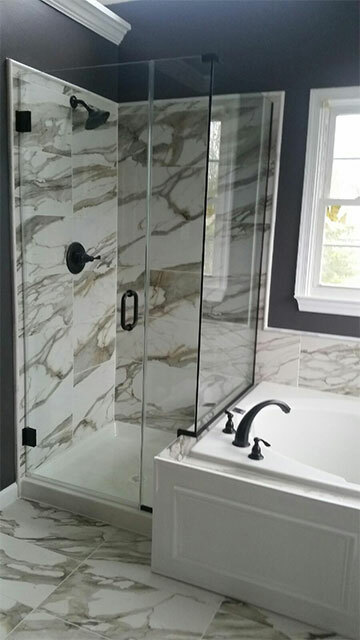 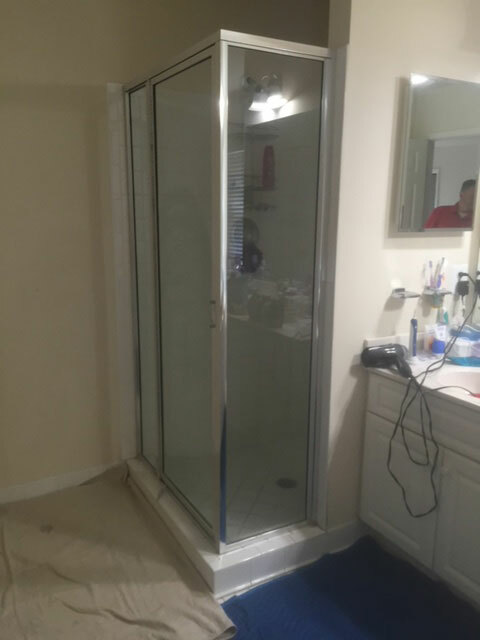 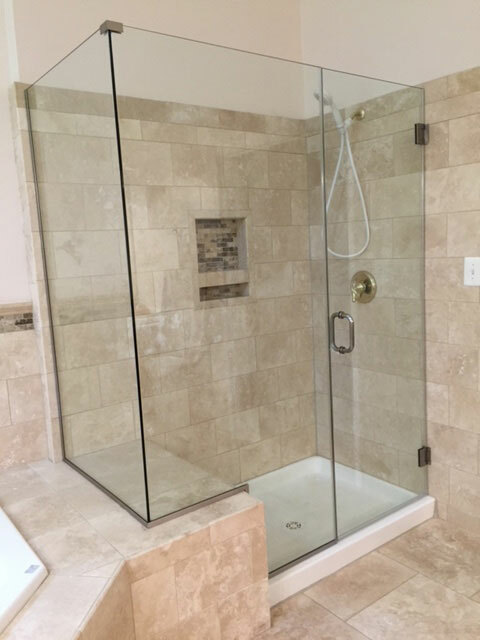 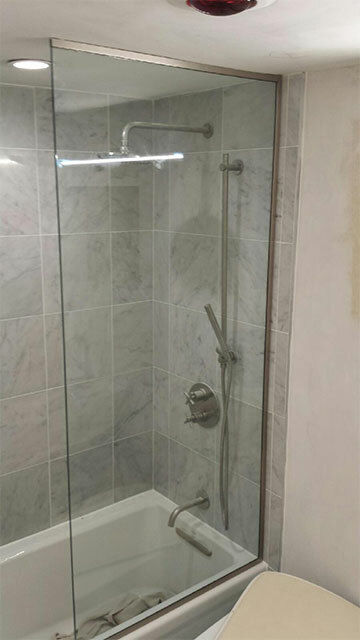 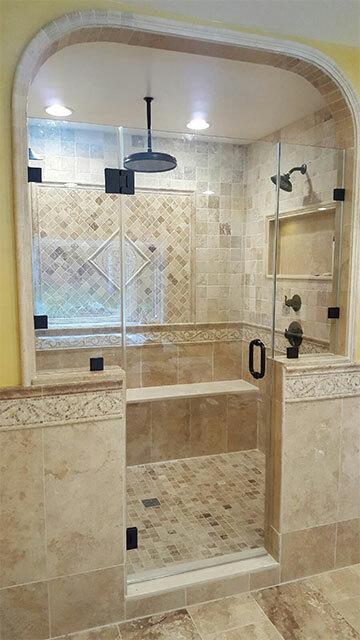 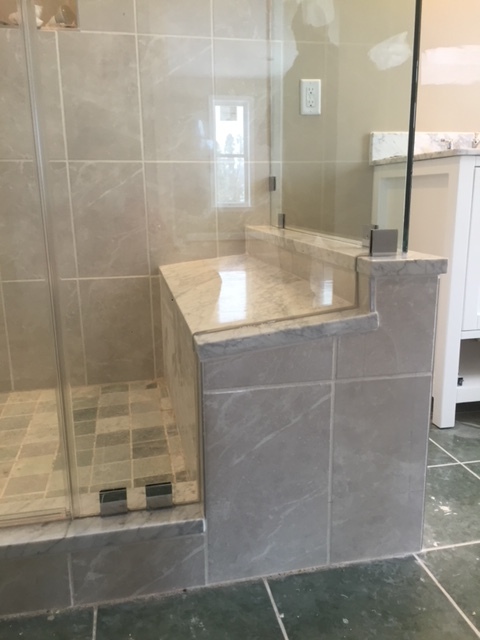 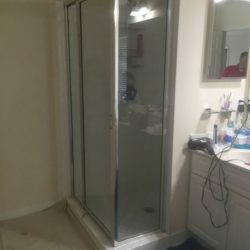 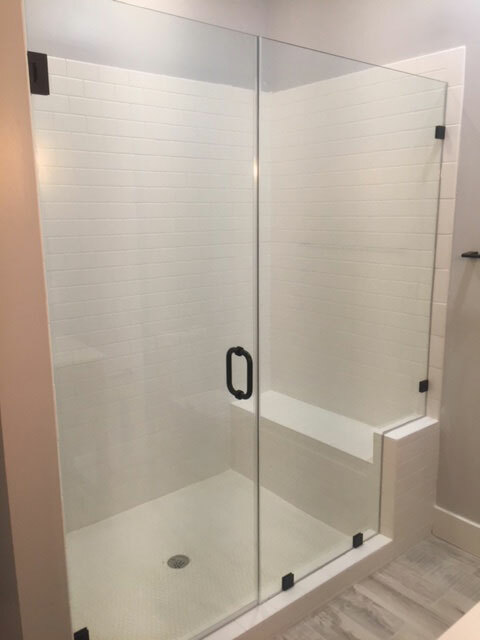 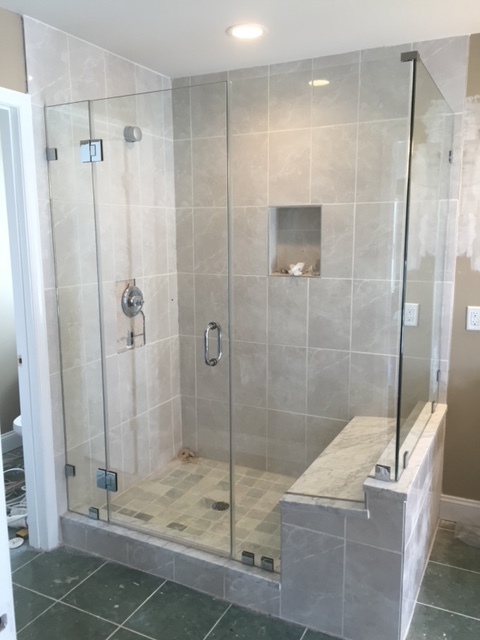 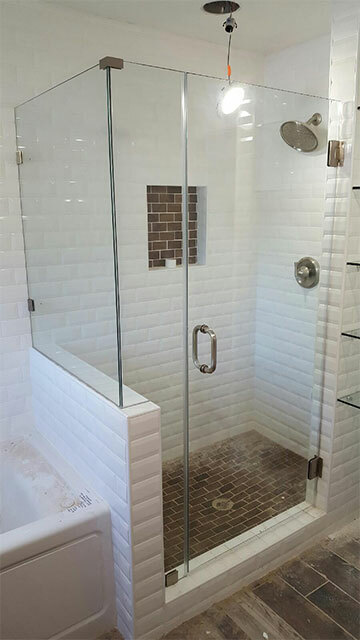 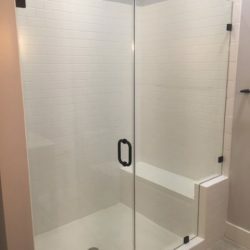 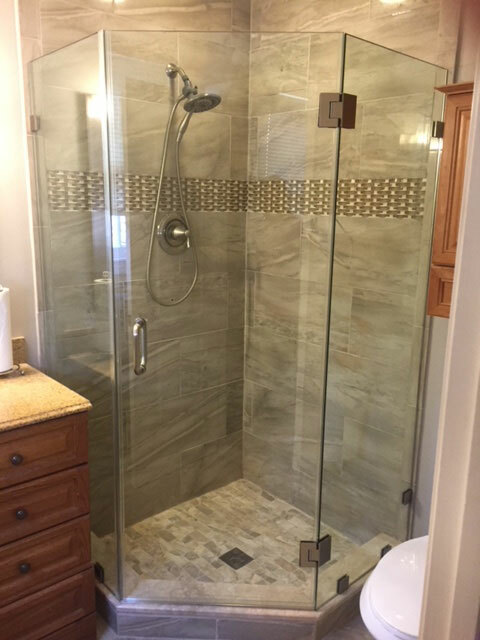 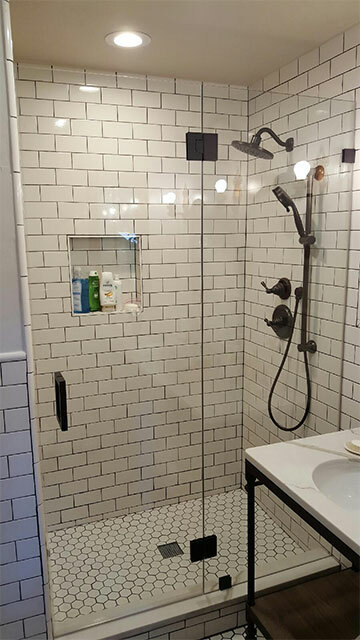 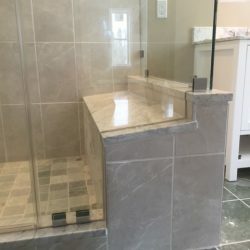 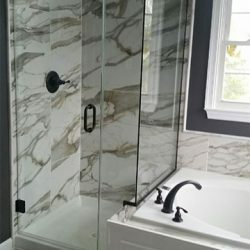 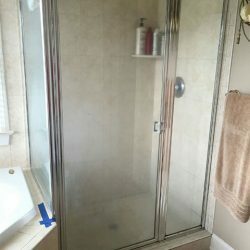 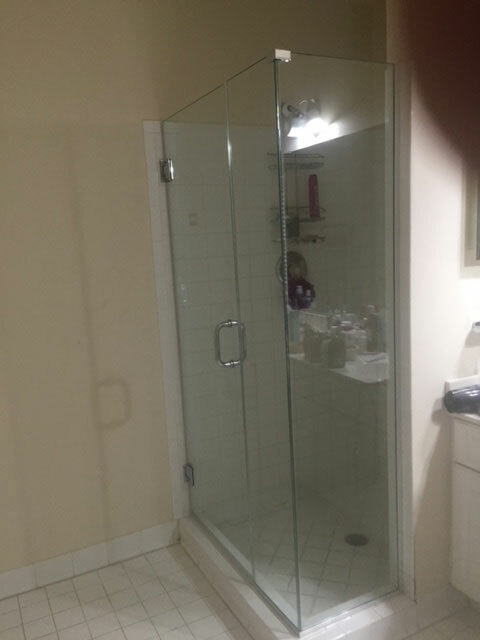 As experts in glass shower enclosures, we design and build your new shower while incorporating all the modern luxuries you seek and making great use of the space. 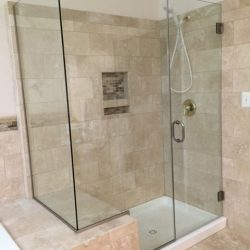 With more than 25 years of industry experience, we’ve created a reputation for excellence in the niche of bath and shower enclosures. 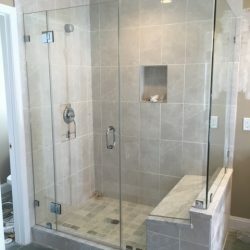 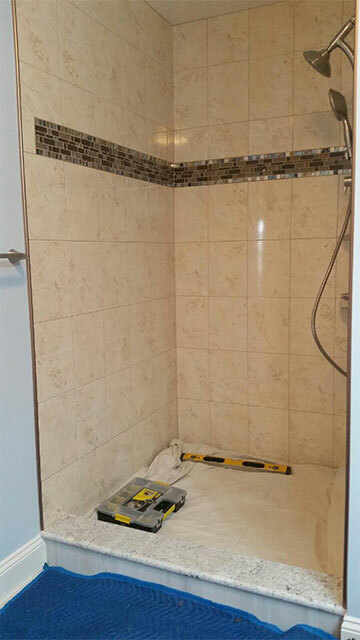 Customized to your needs, your shower space is built with superior products and unbeatable workmanship, ensuring years of beauty and functionality. 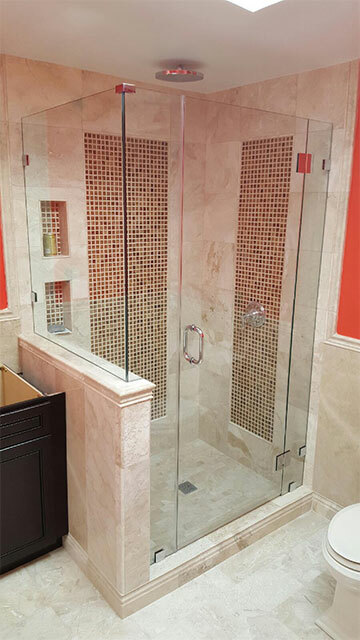 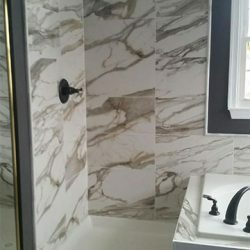 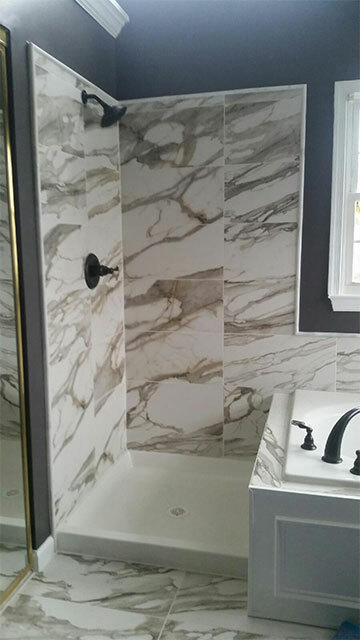 We’re a preferred residential remodeling company in Washington DC and its surrounding areas. 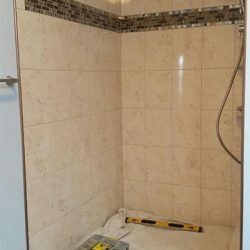 Find out why by scheduling your free project estimate now. 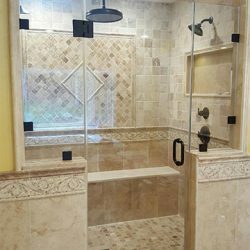 We promise a prompt and friendly response delivered by a courteous and knowledgeable professional.